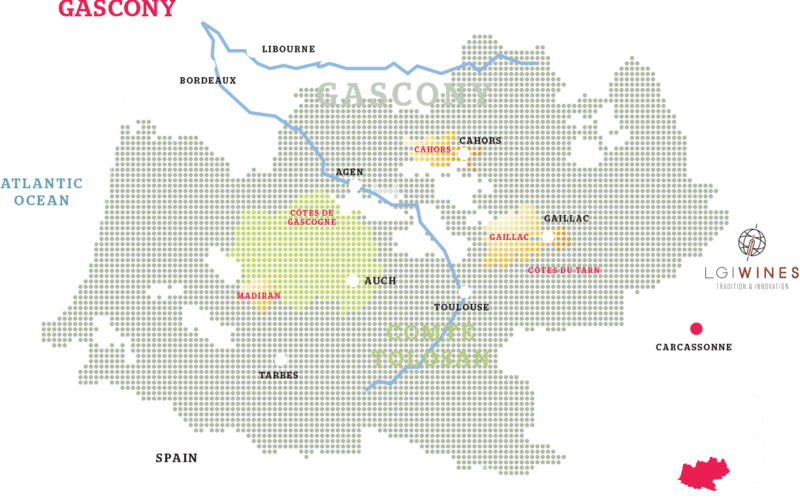 The Gascony production area, located in the Midi-Pyrenees region, is famous for its verdant countryside interspersed with small picturesque villages. 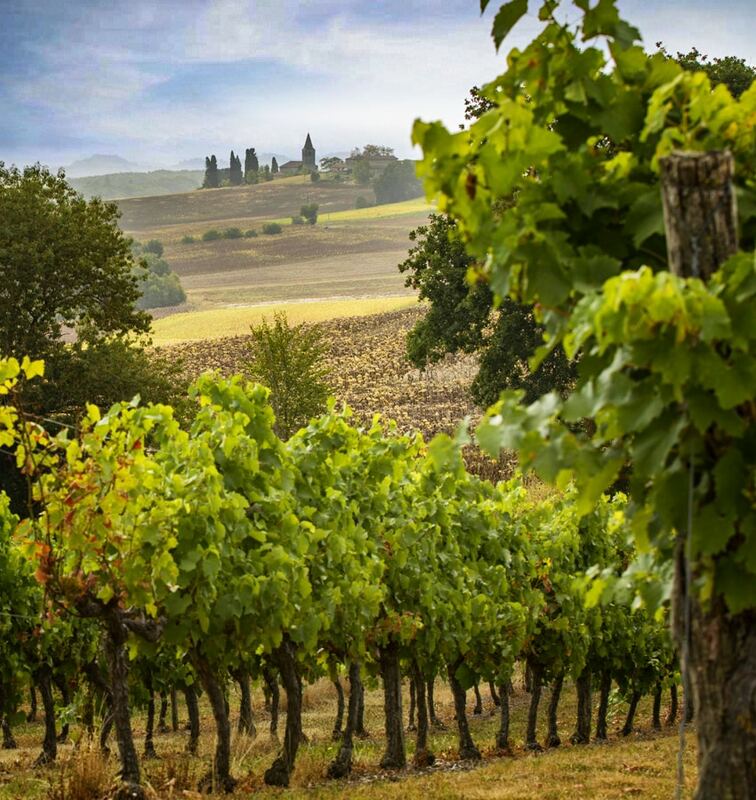 Like the Languedoc, it has been a home to viticulture since the Roman times. Here, the climate is more continental thanks to the influence of the Atlantic Ocean. Two different kinds of terroirs are distinguishable, near the coast the soil is sandy and rainfall is high, whereas the east has warm and dry summers with clay limestone soils. Colombard & Ugni Blanc are the most commonly known varieties planted in the area, although many different varieties find their place among the various terroirs.